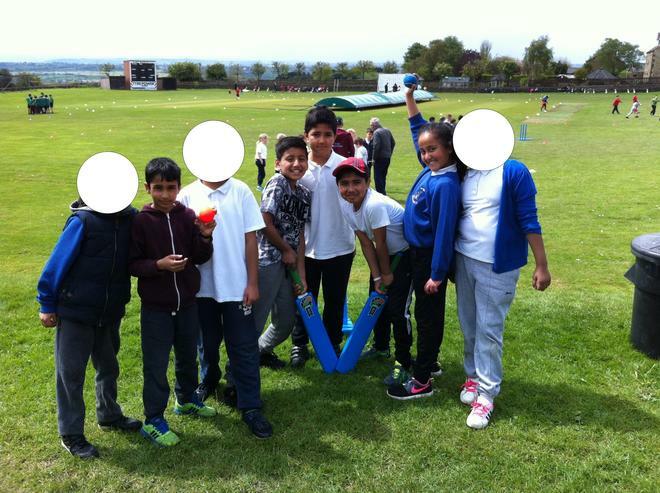 A huge well done to our U9 Drax Cricket team who won two of their three games at the event today. The children were excellent ambassadors for our school and had a fantastic time. Well done team!